If you are running a plastic recycling extrusion line, you already know that contaminant filtering is one of the most important job to accomplish. This job has a name: screen changer. An automatic and continuous screen changer in your plastic extrusion line allows for 24/7 material processing, as well as for uninterrupted production applications (film, in example). You will read the ten best reasons why including an automatic and continuous screen changer in a contaminated plastic extrusion line is a winning choice. 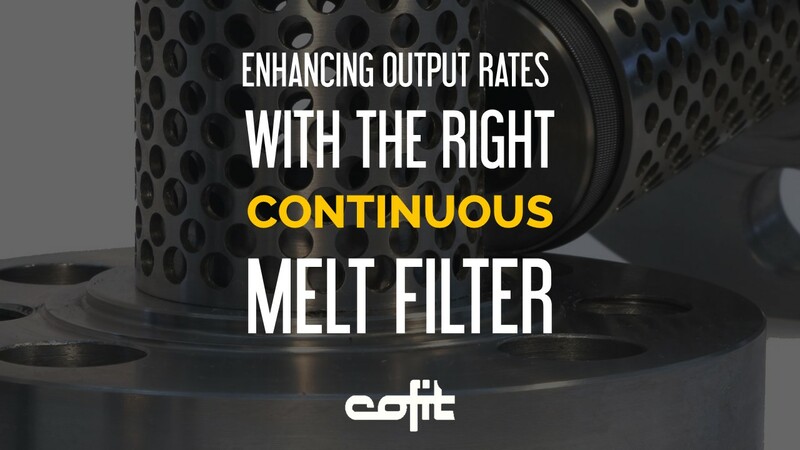 The customized design of melt-filtration equipment for thermoplastics capable of meeting the most specific requirements is not just a matter of technology; it involves strategy, production organization and economic issues. 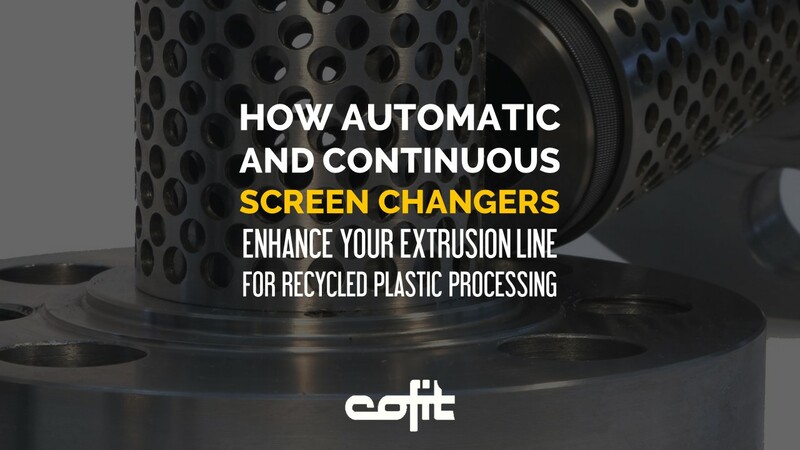 In any case, whether you decide to process recycled materials with your extrusion line, you cannot do without a screen changer. Again, if you decide to employ the cheapest raw materials, you need the most advanced and powerful screen changer. If you want to run your production line 24/7 to produce the most profitable, non-interruptible application, then you need the most highly advanced, powerful, automatic and continuous screen changer. 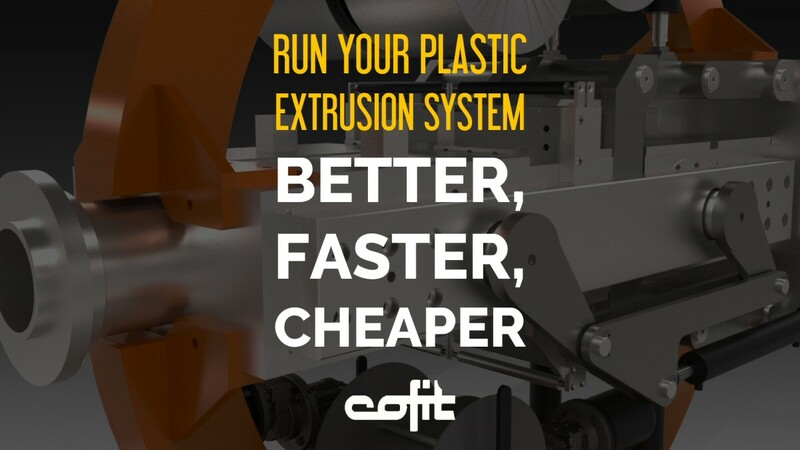 When taking this decision, consider that the selection of the most critical component in your extrusion system will influence your business and your profits. 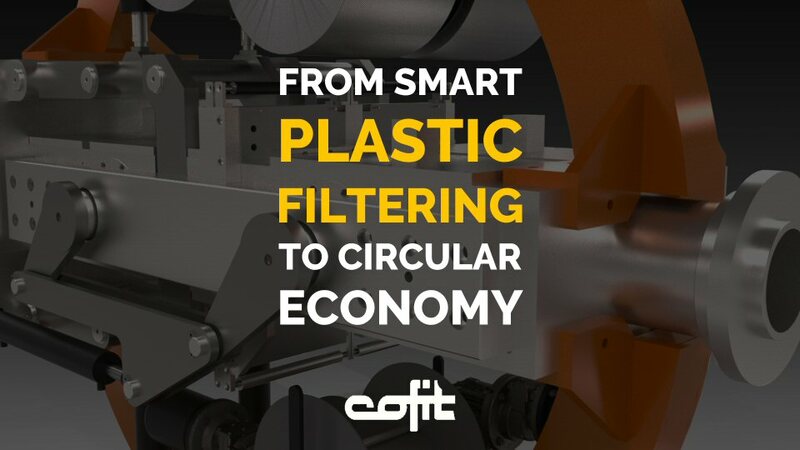 Cofit Gorillabelt T is the correct unit for processing large volumes of highly contaminated plastic without interrupting the extrusion flow, with no personnel intervention required. The technology solutions developed with Gorillabelt T allow automatic and unrestrainable moltening of any kind of polymers with any kind of contaminants (metal, wood, paper, textile fibers, unmelted plastic, aluminum, lead, copper. rocks, sand, and more). This is possible because Gorillabelt T screen changer guarantees an uninterrupted melt flow process without any significant pressure peak during screen changes. The selection of an automatic and continuous screen changer for your recycled plastic extrusion line is a winning choice, both in the long and short run; it can be the key issue of your system, and it can significantly affect your economics. Check our Gorillabelt T screen changer.